Pete is an orphan boy who is trying to escape from his home, where they made him work really hard. During his escape, he meets Elliott, a green and purple dragon that can turn invisible whenever he wants. 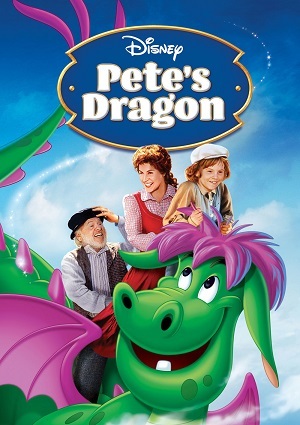 Elliott decides to be Pete’s dragon and bodyguard, and the two of them head back to the city. Once there, Elliott defends Pete from his old family. But some people think that Pete is some sort of crazy kid, as Elliott is invisible to them. On the other hand, others believe in Elliott, and they have their own plans for the dragon.